Last night, Helena Havelkova played against her former team Chemik Police. It was an emotional game for her but she gave her best to beat the Polish team. 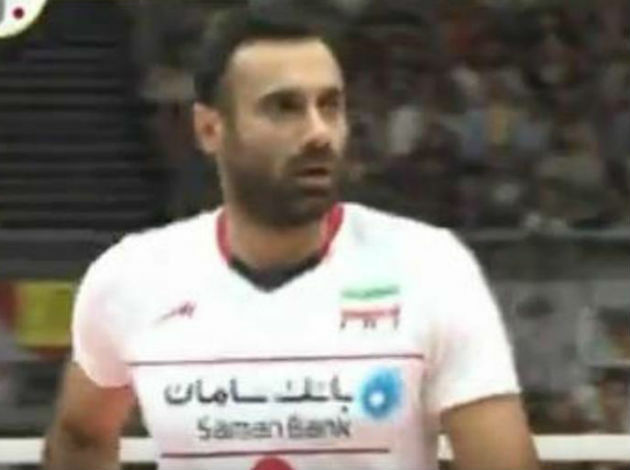 “Chemik played a great technical game, especially in the block segment. It was difficult for us with such tactics of the rival since it does not fit our style of play. We had difficulties, but in the end, we were able to win. I was very glad to play in front of the wonderful fans of Chemik Police,” says Helena Havelkova. Dinamo Moscow is the second in the standings in this Pool, while Chemik Police is in the fourth place.